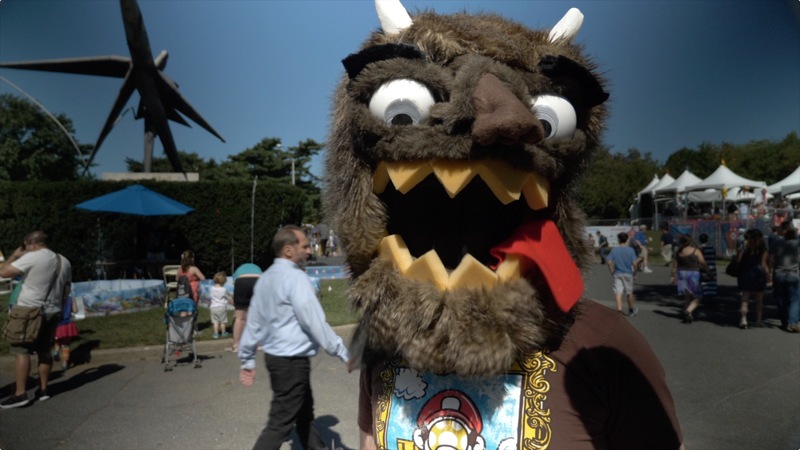 For the past seven years, we have filmed the exciting sights and sounds of World Maker Faire on the grounds of the New York Hall of Science in Queens. In addition to producing an immediate sizzle reel recapping the weekend, we then work with NYSCI to repurpose the content for promotion of the following year’s event, which has included commercial spots, social media teasers, and web promos. The team at Really Useful Media has become integral creative partners with NYSCI. They are total professionals, resourceful and reliable. They’re responsive and sympathetic to the needs of the project and they always overdeliver on their work. We count on them every step along the way from concept development to the final cut. Looking to create an event sizzle reel?